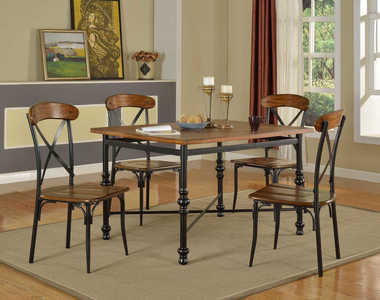 The rich country style of the “Berringer” dining room collection reflects back to the days when beautifully crafted furniture home. 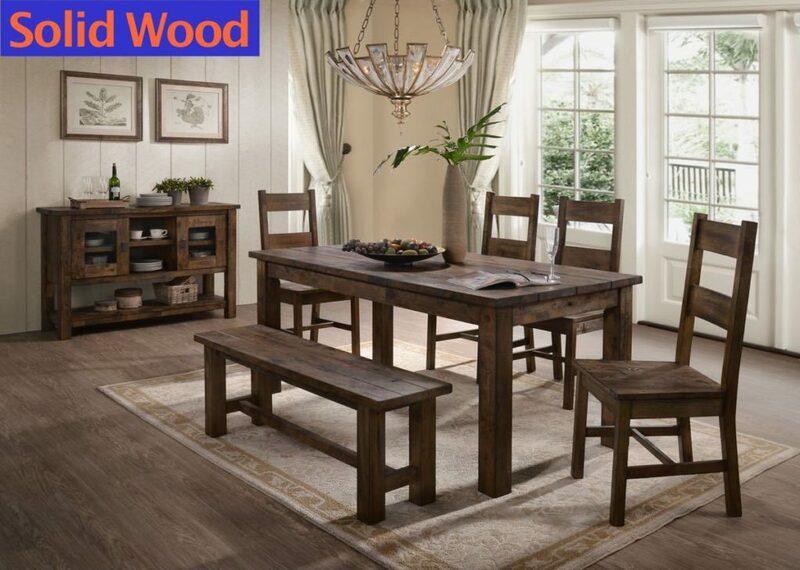 The rich rustic look of the hand-applied finish flawlessly coats the sturdy construction of this exceptional dining room atmosphere for any dining experience. 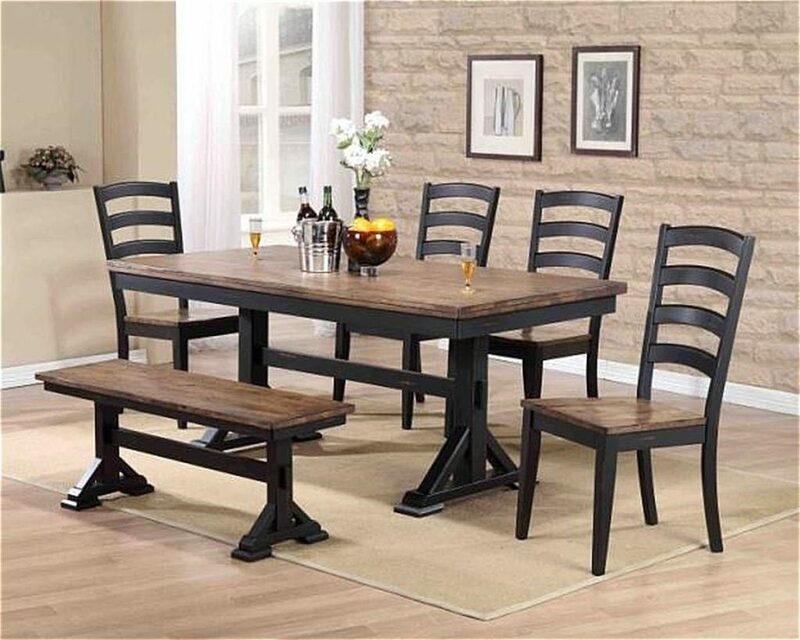 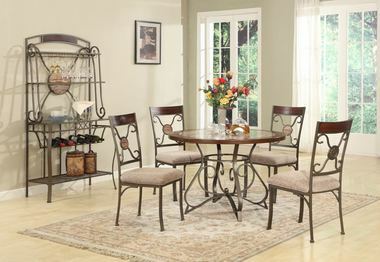 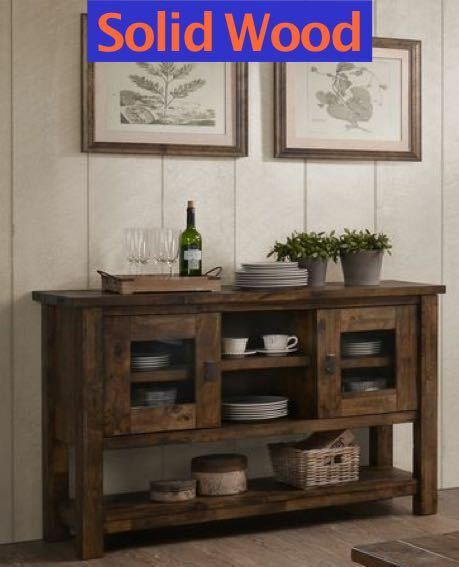 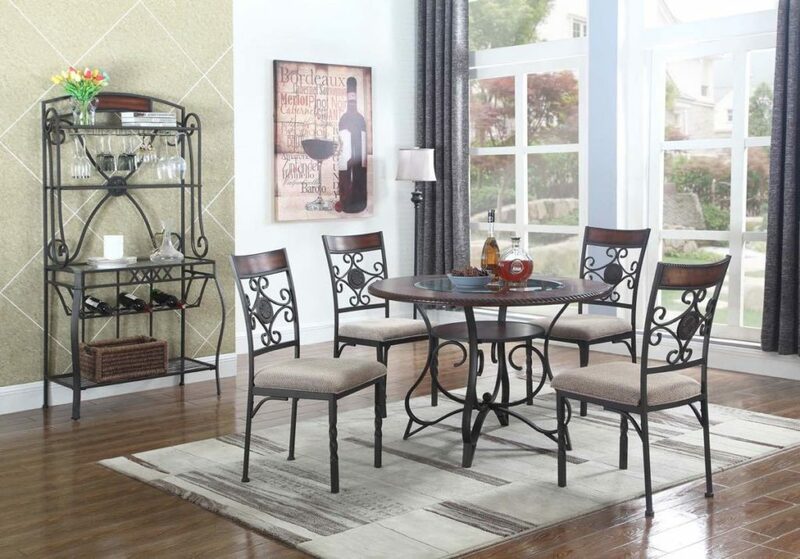 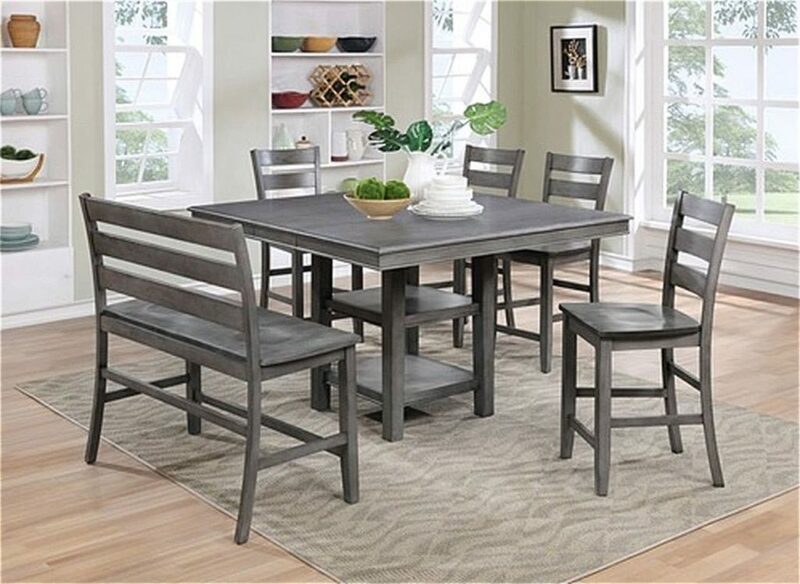 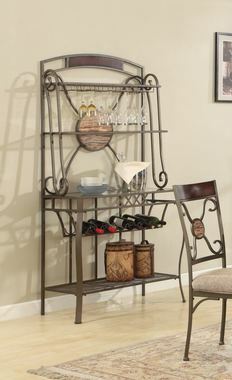 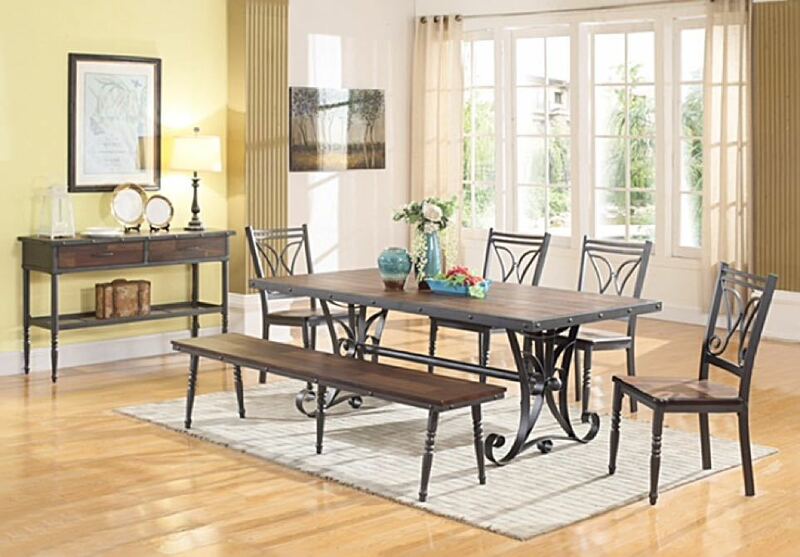 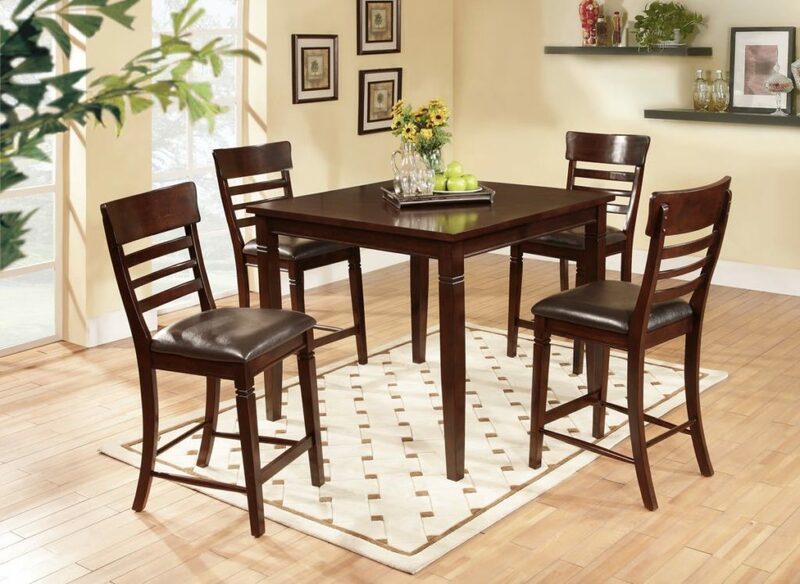 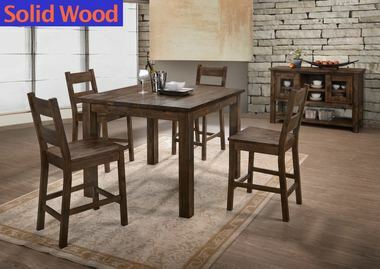 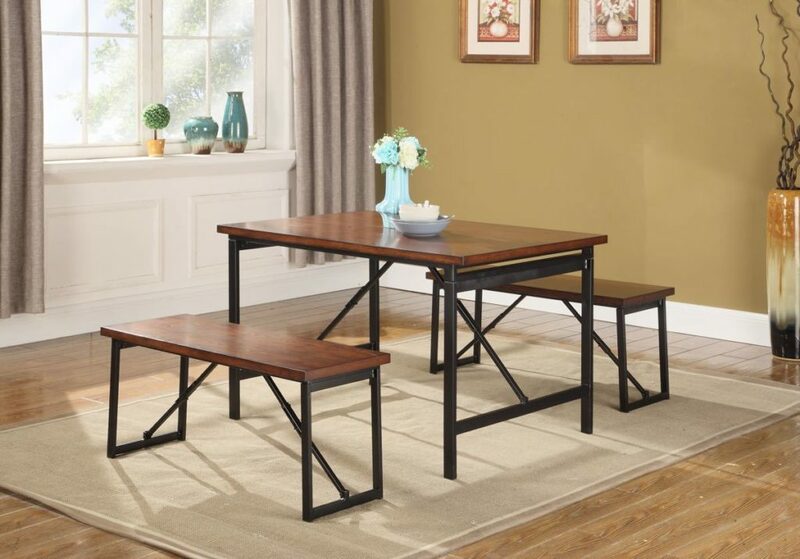 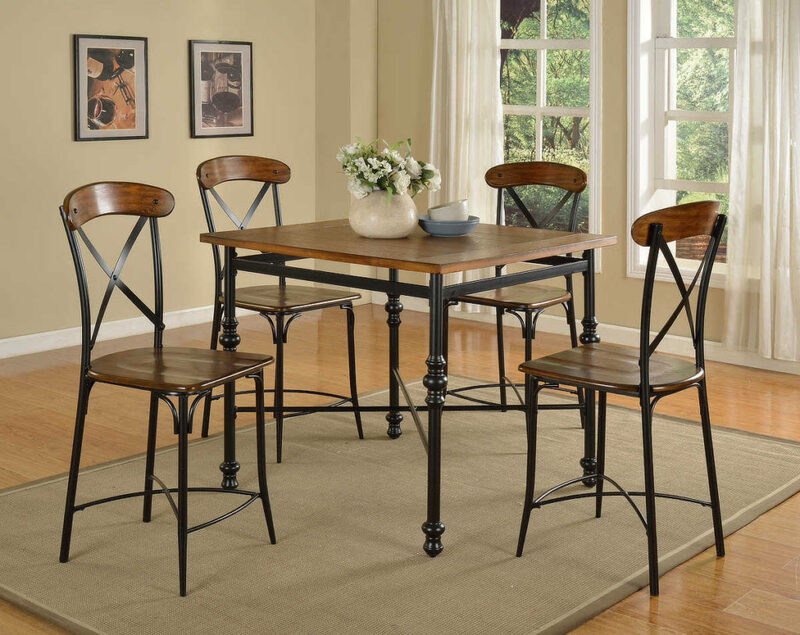 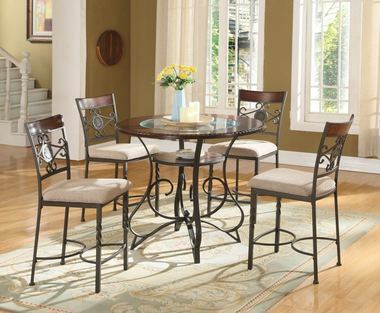 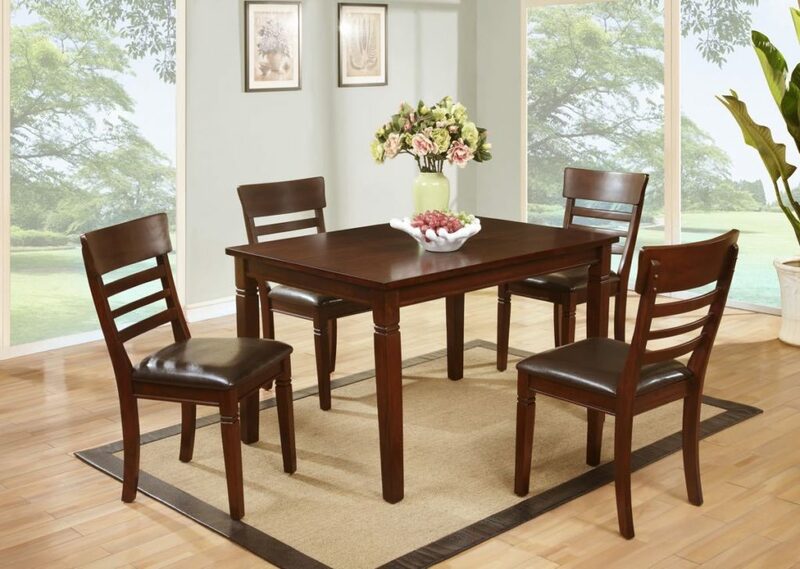 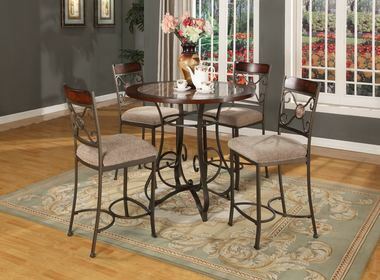 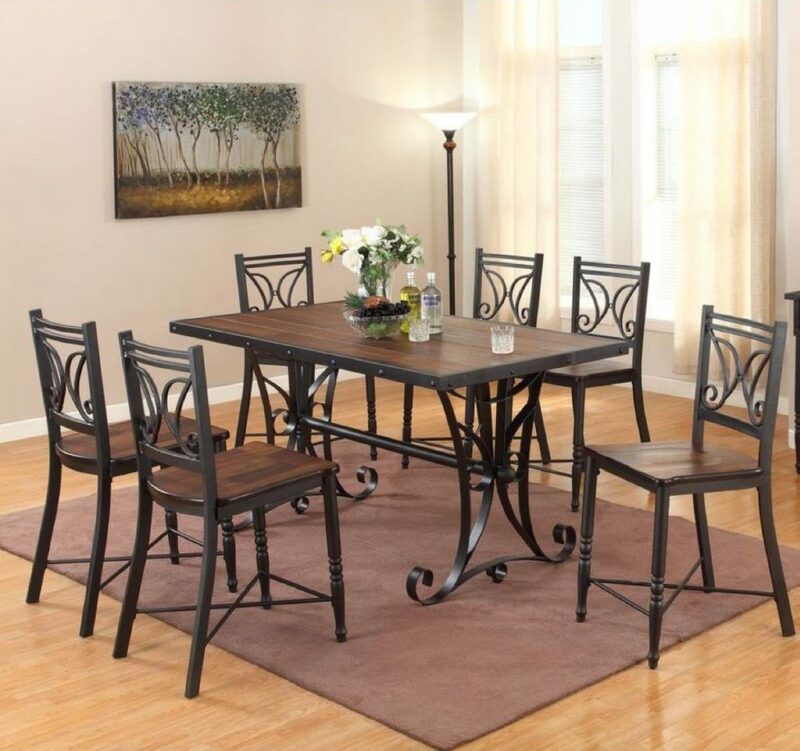 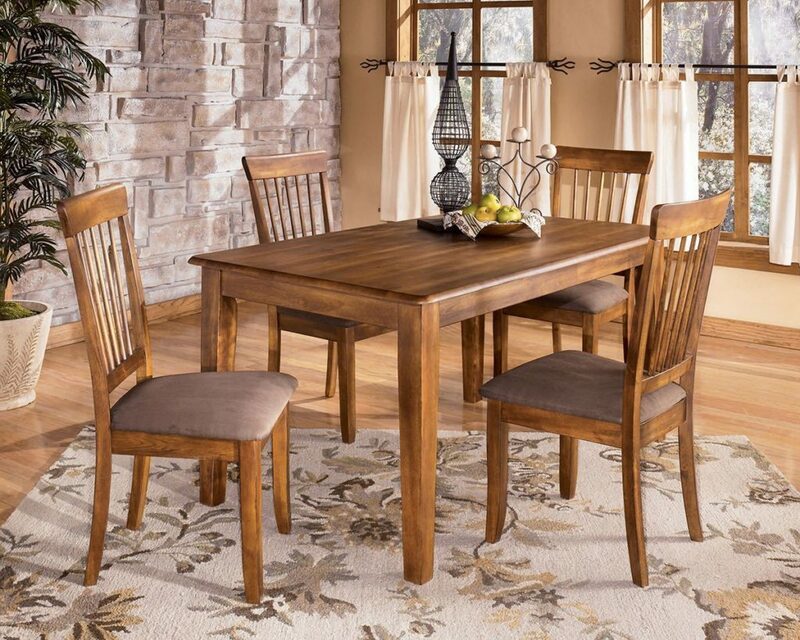 With the simple beauty of this country styled furniture, the “Berringer” dining room beauty.